On October 1st, the world celebrates International Coffee Day honouring one of the most beloved beverages. The UAE is home to millions of coffee lovers, where enjoying a cup of coffee is considered an experience. 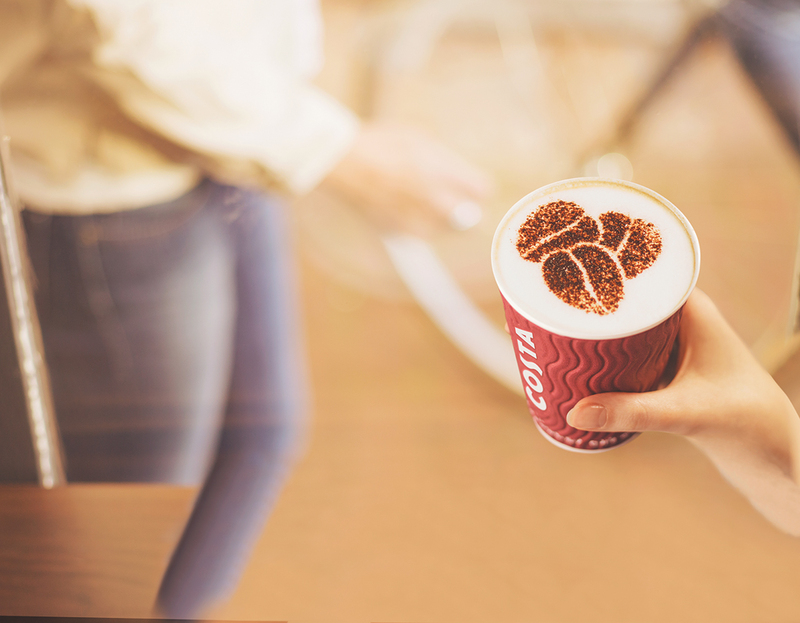 This year to honour this special day, Deliveroo gifts UAE’s coffee enthusiasts with 500 free coffees from Costa Coffee via Deliveroo app. Did you know that coffee is one of the most traded commodities in the world? It can be traced all the way back to the 9th century, this is when the coffee plant was discovered in Ethiopia. Currently, 40% of the world’s coffee is produced in Brazil. Deliveroo is an award-winning delivery service founded in 2013 by William Shu and Greg Orlowski. Deliveroo works with over 35,000 best-loved restaurants, as well as over 35,000 riders to provide the best food delivery experience in the world. Deliveroo is headquartered in London, with more than 800 employees in offices around the globe. Deliveroo operates in over 200 cities across 12 countries, including Australia, Belgium, France, Germany, Hong Kong, Italy, Ireland, Netherlands, Singapore, Spain, United Arab Emirates and the United Kingdom.